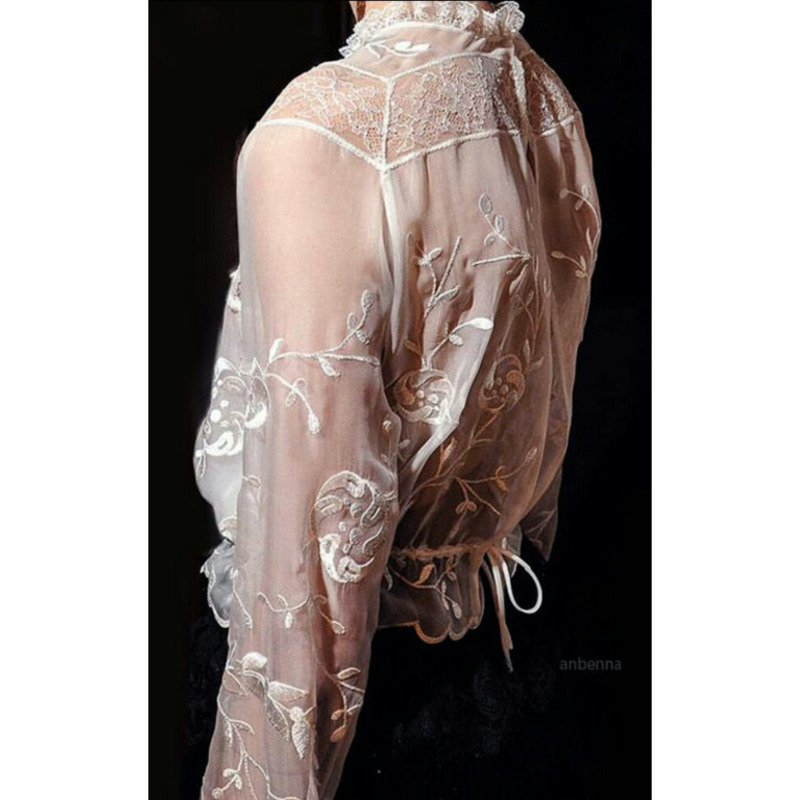 Alberta Ferretti’s brilliance brings the Victoriana Blouse to life. Innocent, crisp, holy, smart, playful, sensual, powerful and suggesting all at once. The wonderful thing about the Victorian Blouse is that it is so diverse when it comes to pairing and dressing up. Look at how the base of the blouse is finished. If its less fitted, simply tuck the bottom into a high waisted palazzo pant for example. For a smart business look, wear with a sophisticated pencil skirt. The soft texture of the blouse allows one to mix well with heavier textures; denim, wool or velvet. Above: Alberta Ferretti’s SS 16 runway collection. Feeling bashful? Go head to toe in silk Victoriana and wow your company! Eager for more? 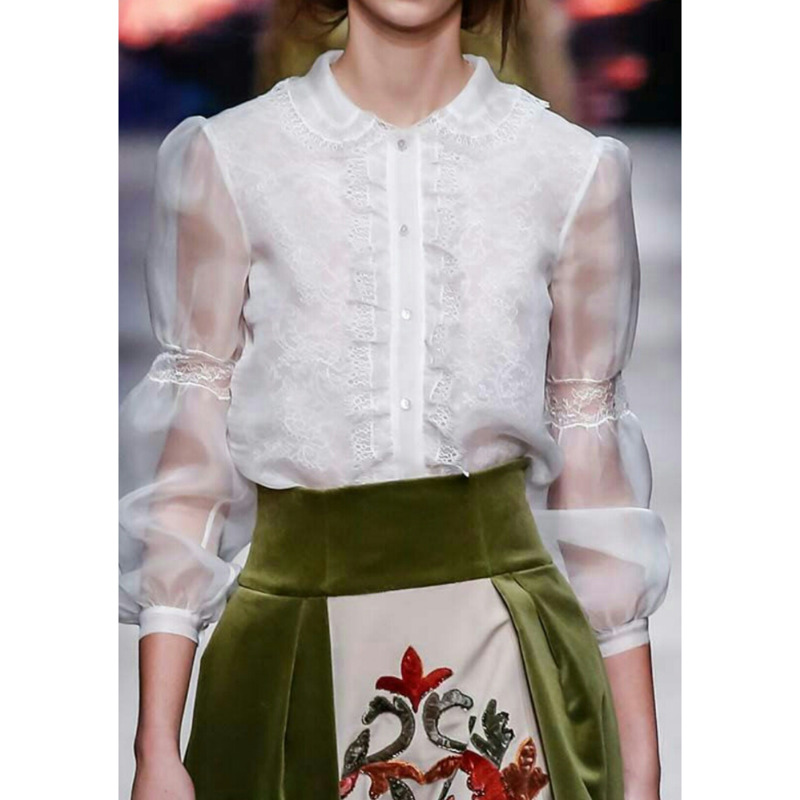 Continue the Victorian era adventure and check out Net-A-Porter.com to satisfy your curiosity.